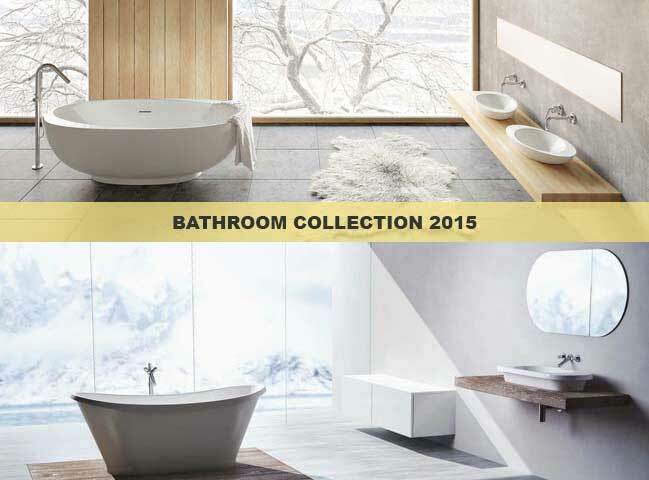 This is a beautiful bathroom collection in 2015 by Marmorin that will show you a range of elegant bathroom ideas with modern style and high quality design. High quality design guarantees extraordinary form with enormous comfort of use. Properly profiled and meticulously made elements from highest quality materials makes your daily bathroom visit into feast for the senses. Thanks to the regulated washbasins our clients can adjust the product dimension to own needs.